institutions. 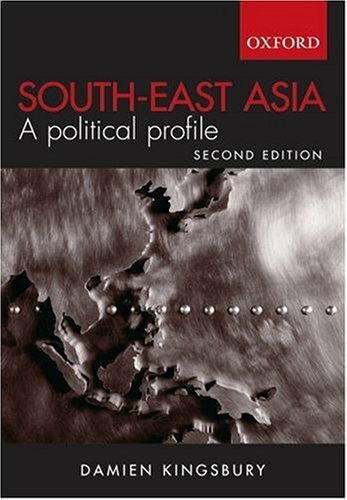 It provides an excellent background to the political systems and processes in the region and a highly useful overview of each individual country. Damien Kingsbury is a professor and Director of the Centre for Citizenship, Development, and Human Rights at Deakin University. He was coordinator of Australian NGO observer missions to Timor-Leste's ballot for independence, and its 2007 and 2012 elections, and is a regular visitor to Timor-Leste. He is author of East Timor: The Price of Liberty , and editor or co-editor of two other books on Timor-Leste's politics.